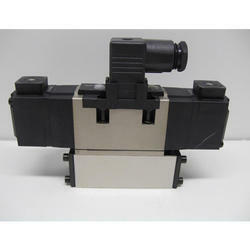 We have gained huge accolades by our clients for our excellent quality range of solenoid valve. These are solenoid valve manufactured using superior quality materials, procured from reliable vendor and find a wide application across various industries. The range of double solenoid which we offer is the device which has double solenoids and when voltage is supplied to one the valve shifts. The voltage is applied to both the ends at the same time but the vales remain in the same position. These are engineered with higher precision and are known for their noiseless operation. 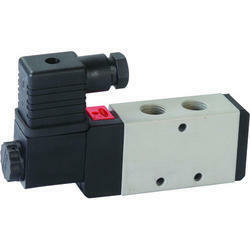 We have an offer of compair single solenoid valves which is used to convert electrical energy into mechanical energy by the help of valves and solenoid. 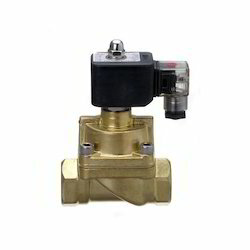 These valves are made of metallic steel or rubber materials which make them durable highly robust and efficient. 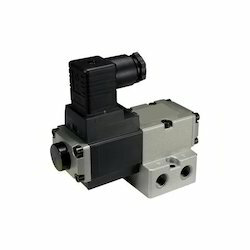 Solenoid valves are used in fluid power pneumatic and hydraulic systems, to control cylinders, fluid power motors or larger industrial valves. These are also used to control the automatic irrigation sprinkler in agricultural sectors. 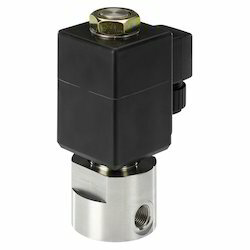 The single solenoid valve which we offer is the machine which has one solenoid and shifts when voltage is supplied to that solenoid. With a variety of sizes, types and voltage variations these valves are used for compressing air. 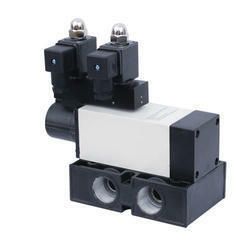 We offer these solenoid valves at most affordable price to the clients. 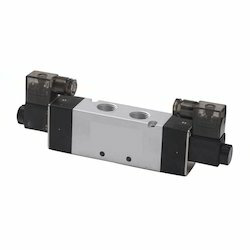 This range of electro pneumatic valves is manufactured of high quality raw materials and is developed in accordance with the international quality standards. With the variety of sizes, types and ranges these can be applied to any kind of pressure and temperature range. 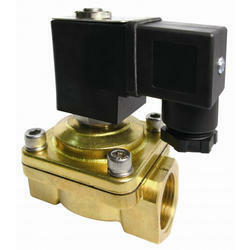 These valves can also withstand voltage variation. 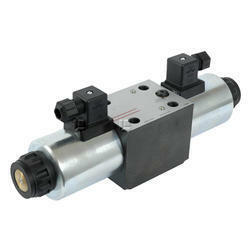 We have established ourselves as a renowned manufacturer and supplier of a vast array of Hydraulic Solenoid Valves. The entire range of Valves offered by us is manufactured using best available technologies and known for their durability. Customers can avail them at industry leading prices.